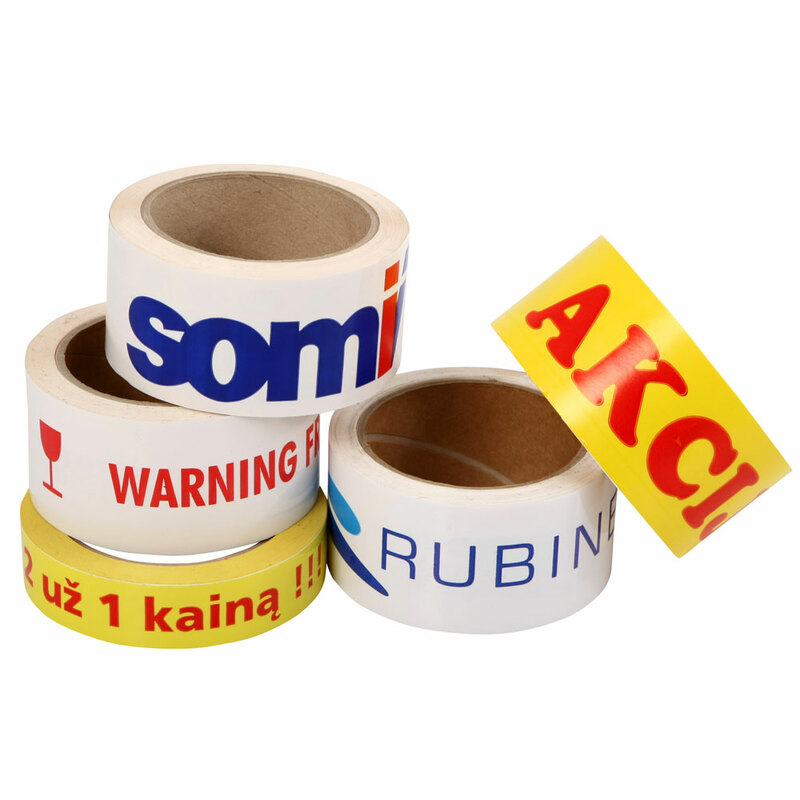 Vinyl or Polypropylene carton sealing tape with a custom design. Printed Tape. Vinyl or Polypropylene box sealing tape with a custom design. Ideal for advertising company brand or giving specific handling, storage, and shipping instructions.